First Personal Injury lawyers specialise in personal injury claims. We know that accidents, injuries and falls can happen to anyone at any time. It’s your legal and civil right to make an accident claim and get your life back on track as soon as possible. If you’ve been involved in an accident, we can help you do just that. 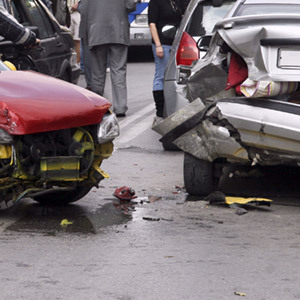 Accident claims are our speciality and we win the vast majority of our personal injury and accident cases. Our personal injury lawyers handle every kind of accident and injury claim on a no win, no fee* basis. We’ll take expert care of everything throughout the legal process. Whether you’ve been in a road traffic accident or an accident at work, experienced medical negligence or some another type of injury, contact our team of experienced personal injury lawyers to get the ball rolling towards receiving the compensation you deserve. 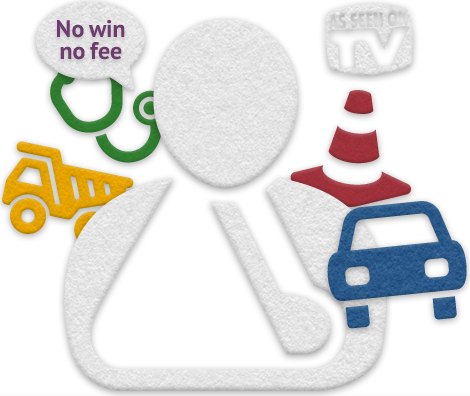 In many cases, we are able to help you on a no win, no fee basis. It’s your legal right to claim for accidents that were not your fault. Contact our team today to find out how we can help you win the compensation that you deserve. Our professional team of personal injury lawyers will be able to answer any questions you may have about the process and will deal with you in a friendly and sensitive manner. Get in touch online or call us on our team on 0800 808 9740 to discuss making a claim. We helped Mrs W from Reading, Berkshire a personal injury claims claim.